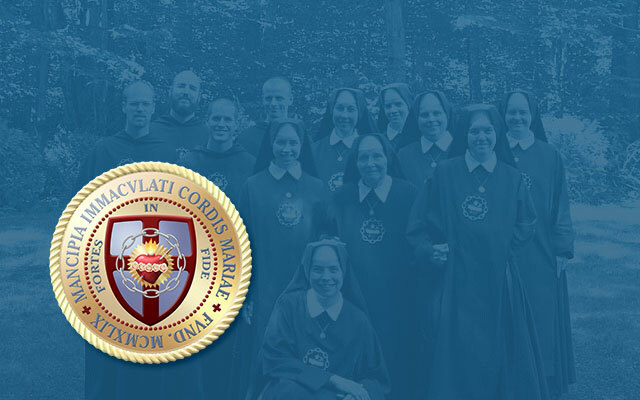 Those who will participate [in the meeting] will be, from the part of the Commission Ecclesia Dei, other than the Secretary of said Commission, Mons. Guido Pozzo, the Secretary of the Congregation for the Doctrine of the Faith, H.E. Archbisop Luis F. Ladaria Ferrer, S.I., and the already named experts: Fr. Charles Morerod, O.P., Secretary of the International Theological Commission, consultant of the Congregation for the Doctrine of the Faith; Rev. Mons. Fernando Ocáriz, Vicar General of Opus Dei, consultant of the Congregation for the Doctrine of the Faith; the Rev. Fr. Karl Josef Becker, S.I., consultant of the Congregation for the Doctrine of the Faith. Bishop Alfonso de Galarreta, director of the Seminary Nuestra Señora Corredentora de La Reja (Argentina), Father Benoît de Jorna, director of the Séminaire International Saint-Pie X of Ecône (Switzerland), Father Jean-Michel Gleize, professor of Ecclesiology at the seminary of Ecône, and Father Patrick de La Rocque, prior of the Priory of Saint Louis in Nantes (France).